We are pleased you are considering Northfield Inn. We know you will have a busy schedule while visiting Northfield, so we have put together a package that will make your stay relaxing, enjoyable, and easy! You will received the same great amenities that every guest experiences, but we have added more just for you. Gourmet Breakfast - Your Way! We will create a gourmet breakfast just the way you like it. Choose your bread, veggies, cheese, and meat as well as your side dish. We will make it fresh and have it waiting for you when you are ready. Check out some of the sandwiches we have created. We are grateful for your business and want to thank you for staying with us. 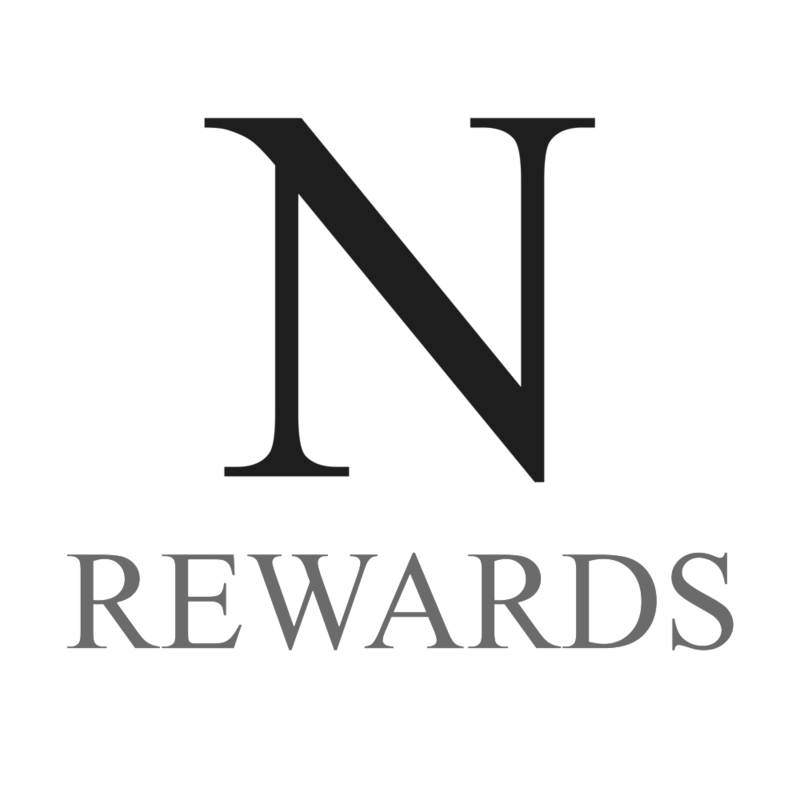 We do this in part through Northfield Inn Rewards. Stay with us 7 times and get the 8th visit free. It's that simple. No cards. No membership. We will keep track of your stays. Simple. We have commissioned AVEDA products just for you. This company is known for its great hair and skin products around the world. The products are all biodegradable. Taking care of the environment while taking care of you! Receive $15.00 off your dinner at Ole Store Restaurant. Just mention you are staying at Northfield Inn as a Carleton College Board of Trustees guest. Need to watch a movie, browse the web, have some Facetime, or print off a boarding pass? We got you covered! Check-out one of our tablets free of charge to use during your stay. Just see the innkeeper, who will show you how to use it. Have some time to spare? 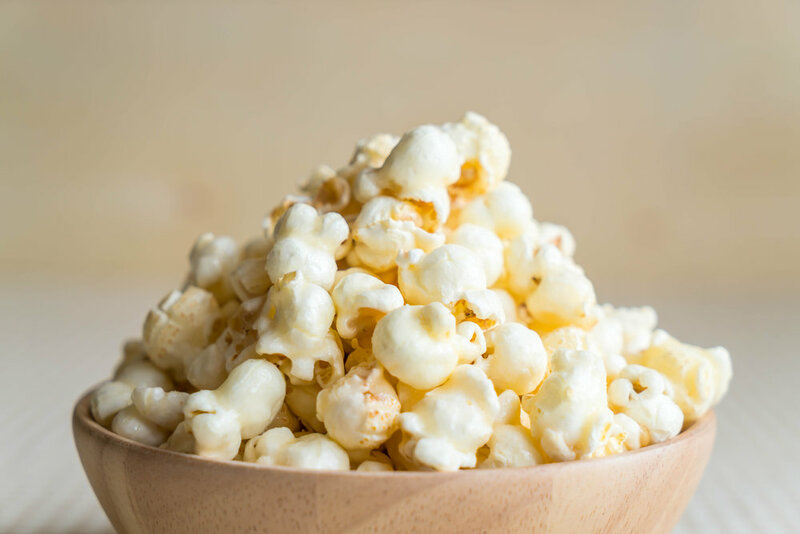 Rent a movie and eat our wonderful gourmet caramel popcorn at no additional cost. Just our way of taking care of you during your stay.